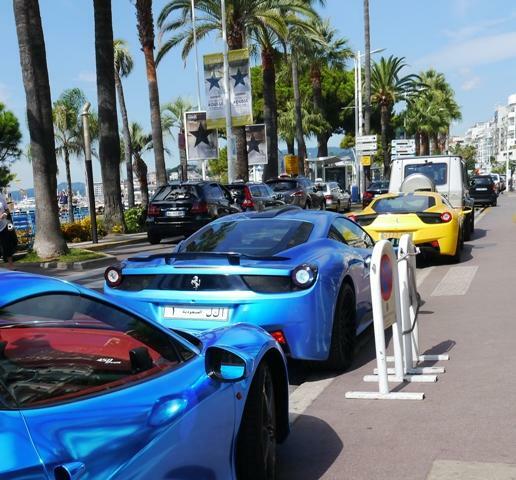 The town of Cannes is situated midway between Nice and St Tropez. The question of where is Cannes is often asked in relation to the many events that take place in the town. Along with being one of the main resorts on the French Riviera, the town is famous for its yearly film festival. The Cannes film festival was founded in 1946 and previews new films from around the world. It is important as a showcase for European films and a place for film directors to launch their new films. As auch it is an important place for new artists and emerging talent in the film industry. Cannes is also world famous for its sandy beaches along the Croisette, yacht harbours, boutiques and international events. Places like Le Suquet (old town), the old port, the abbey and several museums and gardens also add to its attractions.